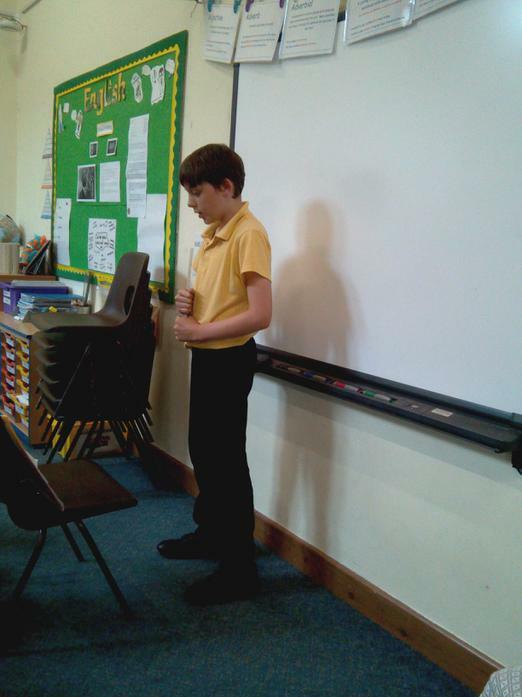 In English, the children have been looking at the speech 'I Have a Dream' by Martin Luther King. 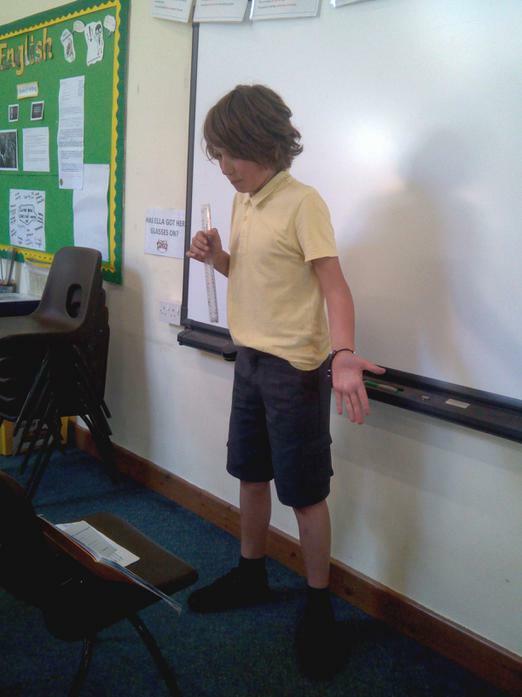 Oak Class thought carefully about what made speeches persuasive and came up with 9 devices to use in their own speeches. 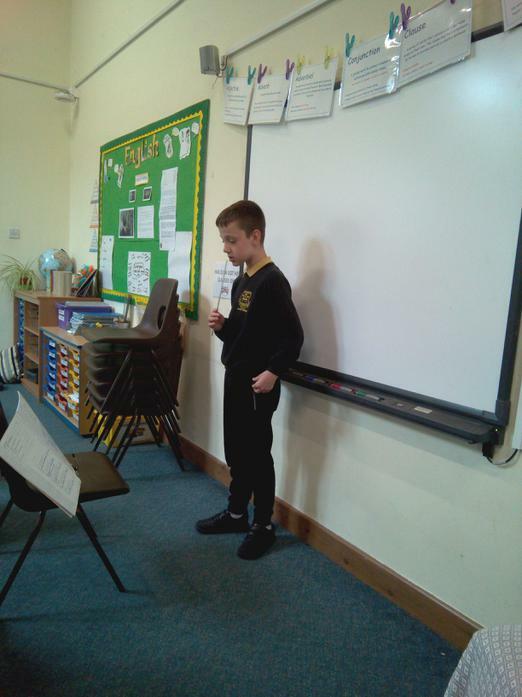 The children could select what they wanted to write their speech on and this varied from animal rights, pollution, litter, deforestation and more. 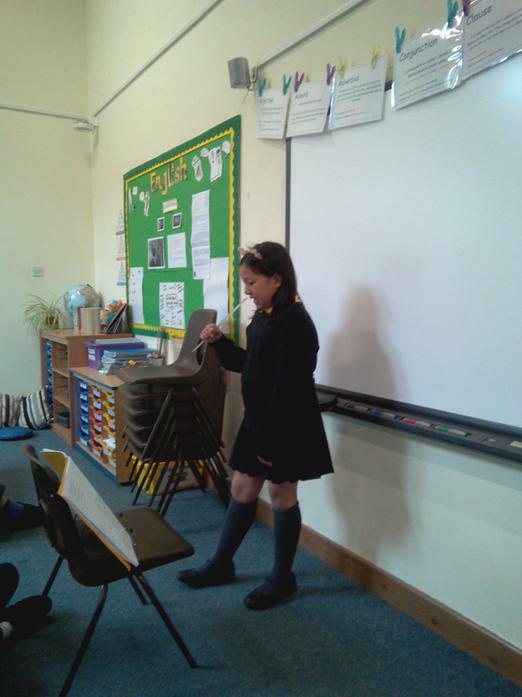 The Year 5/6 team were blown away by the quality of writing from the children. 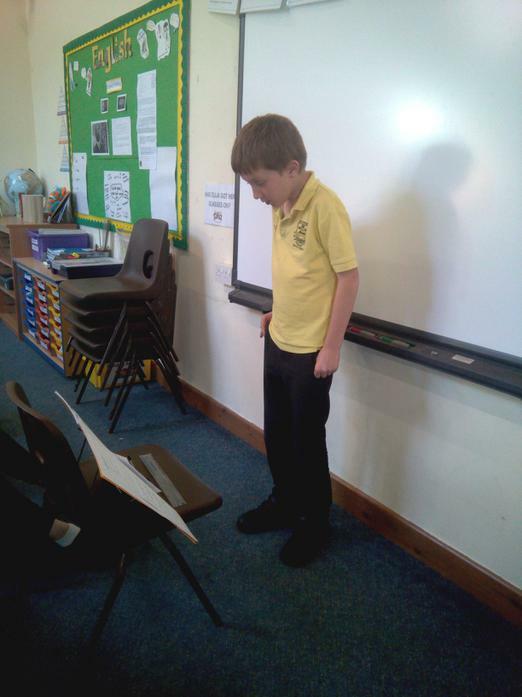 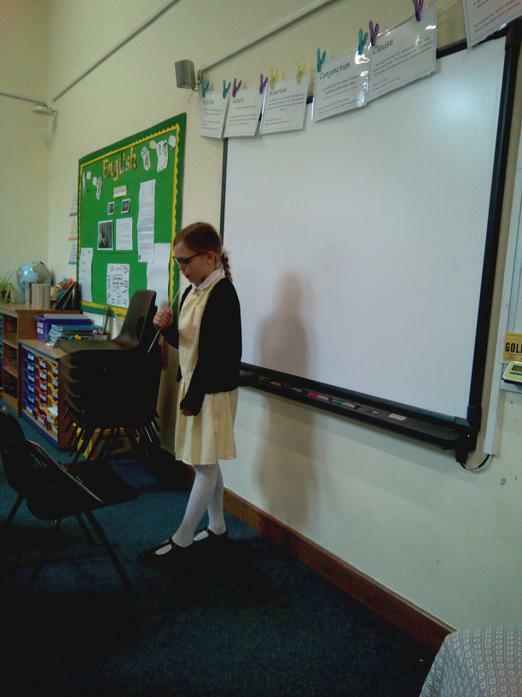 Oak Class then performed their speeches to the rest of the class.